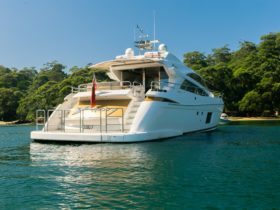 The Maui experience is all about indulging yourself on a journey of discovery and authentic experiences in comfort and style. Indulge by taking the scenic route. Stay longer, because you can, and learn more about the world around you. 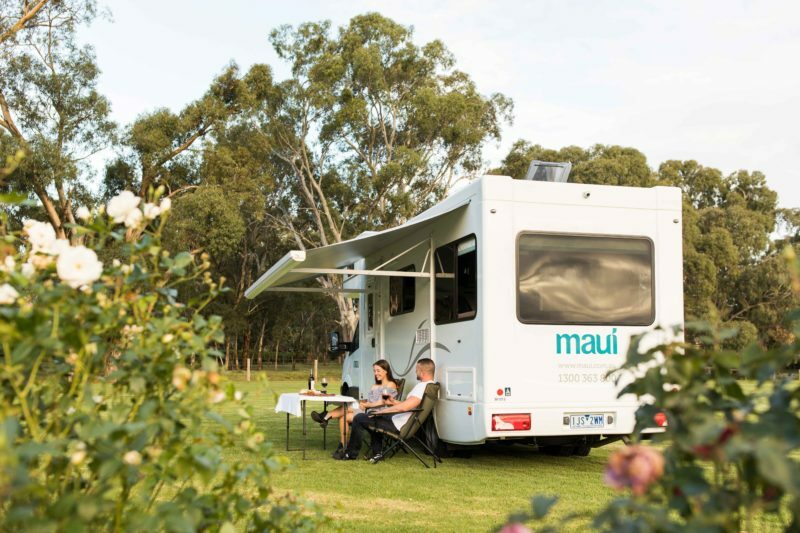 Maui motorhomes is part of Australasia’s largest campervan company. Designed for apartment living on the road, Maui motorhomes offering ultimate space and design touches for a premium motorhome experience. 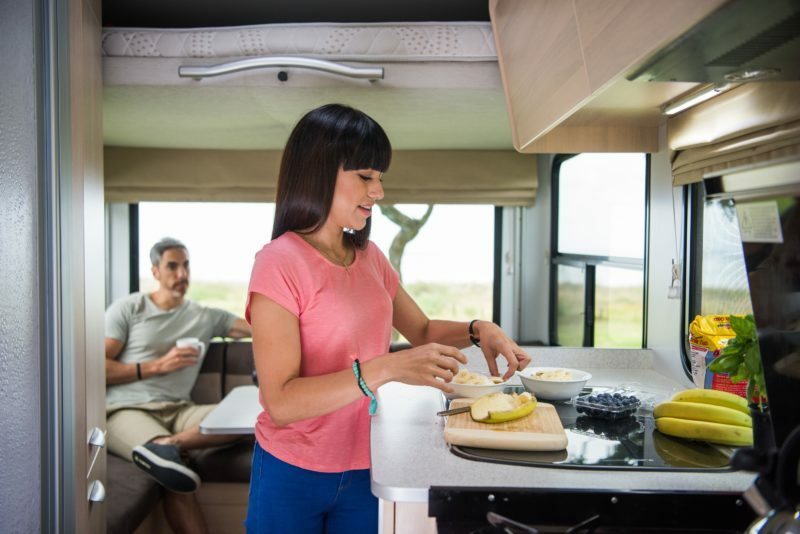 With all vehicles featuring automatic transmission, their motorhomes are a breeze to drive. 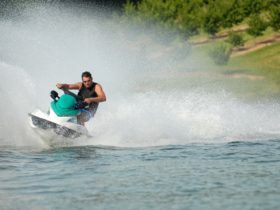 Branches are conveniently situated at ten locations around Australia. 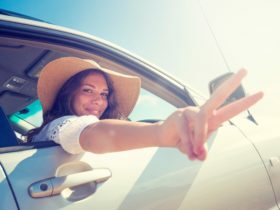 Plus there is always Maui’s 24 hour on road assistance if you need a helping hand along the way. 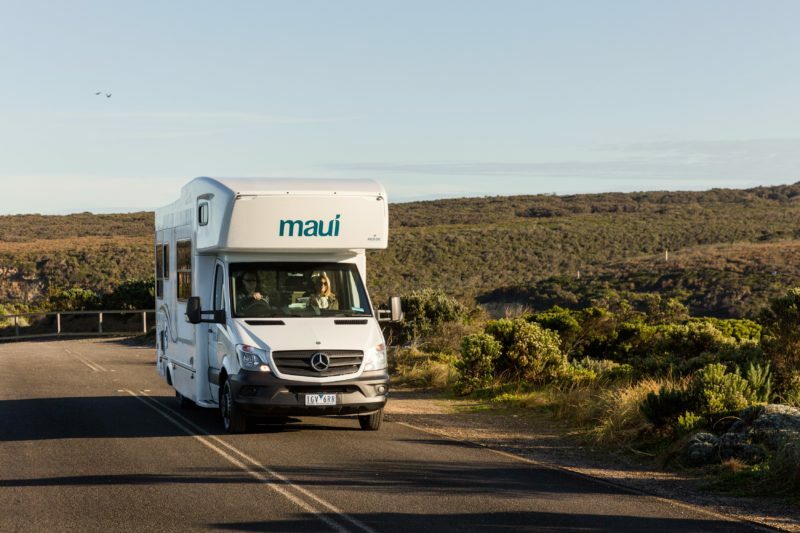 Maui motorhomes have the perfect vehicle for your holiday. 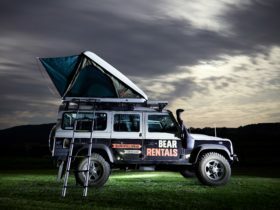 Choose from a large range of high quality motorhomes, sleeping from two to six people. 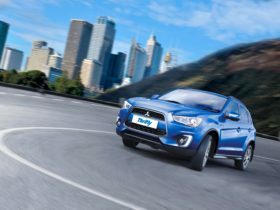 Whatever your choice you will experience comfort, space and style on the road. 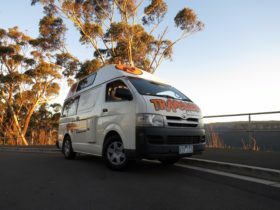 For an additional cost for two people you have the option of overnight staying in one of their partner vineyards in South Australia or Victoria – a very unique and exclusive motorhome experience to Maui.